but then again he could have taken the nudis home put it in the tank (with the light boxes) and photographed the whole scene and release the nudi (hopefully not into trash can. But no !! he took the elaborate task of bringing the whole “studio” underwater !! PS: btw nudi is pretty abundance. It’s a great technique but some wouldn’t do it since they don’t like to move any species for photos. The Nudis are very abundant and as you see in the photos they are cruising around without an damage. I think the photos were worth it. 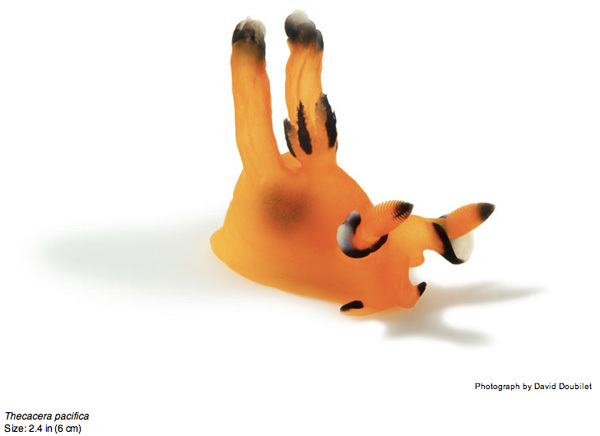 Remember some scientists capture their species and dissect them in the lab…. I’m sure these nudis lived on to have more nudis! 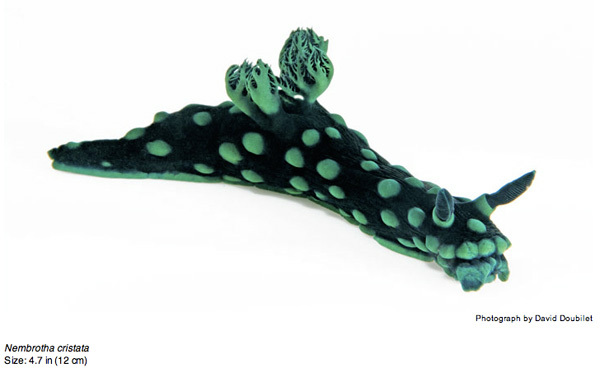 I’ve never seen (or known i’ve seen) a Nudibranch before. these are fantastic. they kind of look like little marscapone sea creatures. Also, adding to Sue’s comments, work like this helps people understand why they should try their best to be environmentally friendly. These are wonderful images. 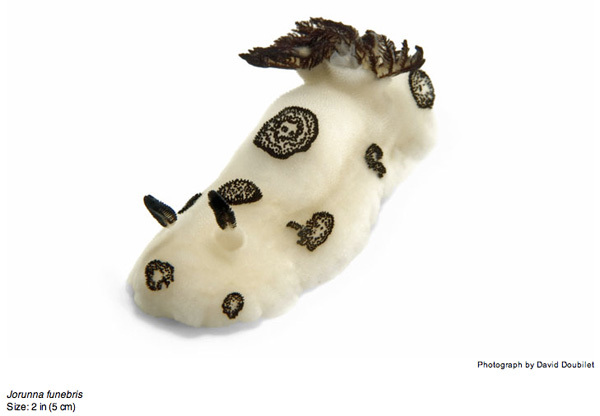 And as for “stressing-out” the Nudibranchs, how do we know what they’re thinking? 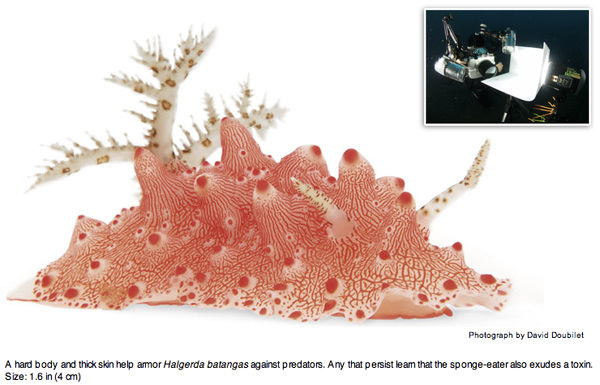 Maybe they feel like they are the fabulous creatures of the sea and they’re glad to flaunt it! 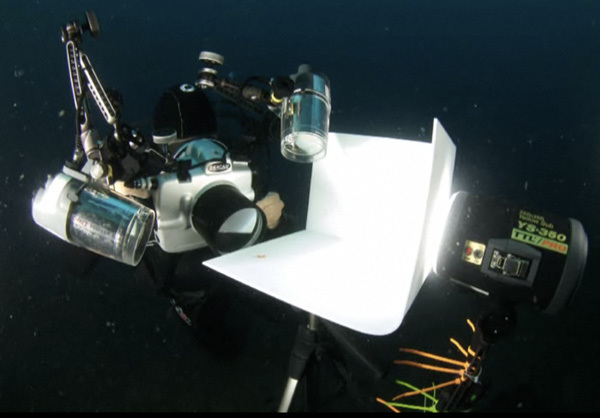 I have to admit your shots look cool but is this how we do underwater photography and care about the marine environment? 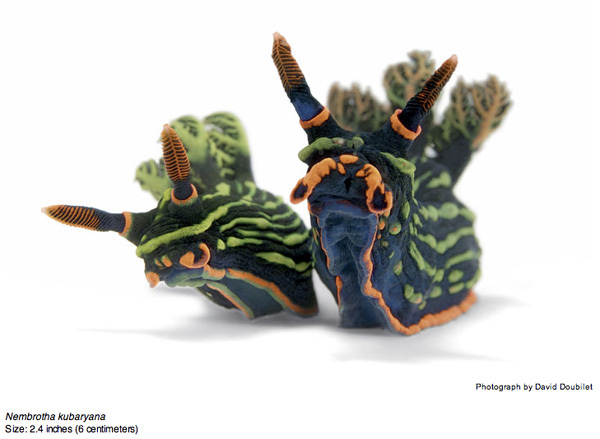 This is no underwater photography, this is ruining the marine environment by causing stress to the poor little nudibranchs. Please think of that before you start doing this kind of work and thinking only about the publicity and result you will get. As a Scubadiver and Photographer (above and below water) all I can say is WOW. Awsome pictures and amazing setup. Wow, how cool looking are THOSE guys!!! David is my friend’s father and I’ve had the chance to meet him several times now. Fascinating man with some incredible stories to tell. My friend was fortunate to follow along on many of his trips as she grew up, scuba diving with manta rays and jellies all over the world! What is really strange is that I was just looking at these exact images this morning, so I could have them as background images on my desktop. 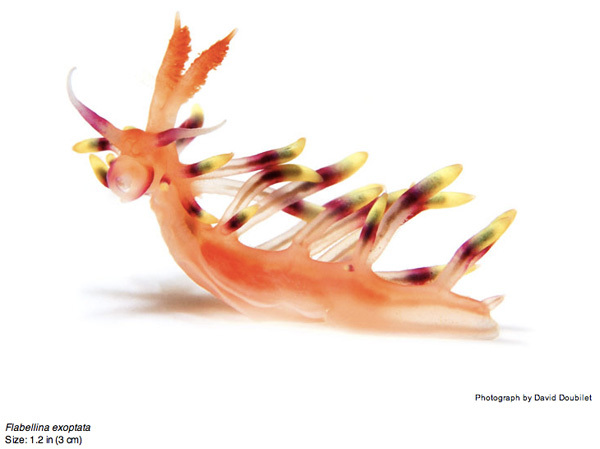 I never usually buy National Geographic, but the nudibranchs are what compelled me to get this issue last month.